Our fantastic essential crew neck sweatshirt is re-imagined with a loose waist, side vents for extra movement and maneuverability--no matter what you get up to. Our fantastic low pill fleecy fabric keeps you cozy and warm all day long. 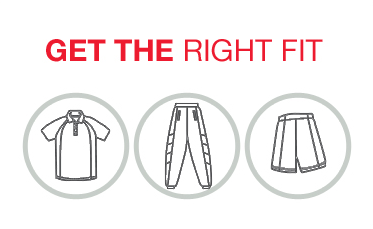 Our great quality features like safety stitching and double stitched neck, shoulders, arms and cuffs means our quality apparel will stick with you no matter where you head off to.